Anywho, something came up, and I have to get off for now. I suppose. However you'd have to kill off one of your current characters to use him. 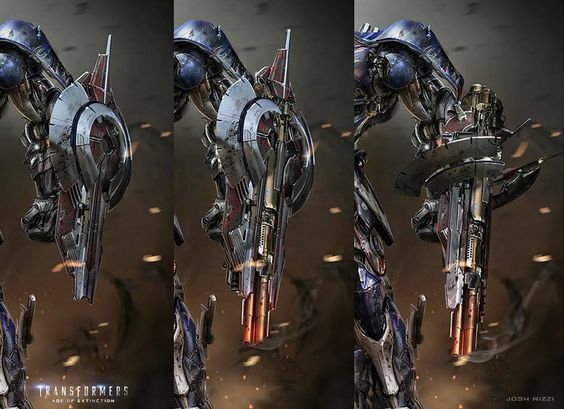 Appearance: He has two retractable cannons one each side of his forearms. Instead of hints of purple he has hints of red. No Decepticon symbol and he has a battle mask/mouth plate. As for his overall appearance he is bulky although surprisingly slick, and he is tall and muscular. 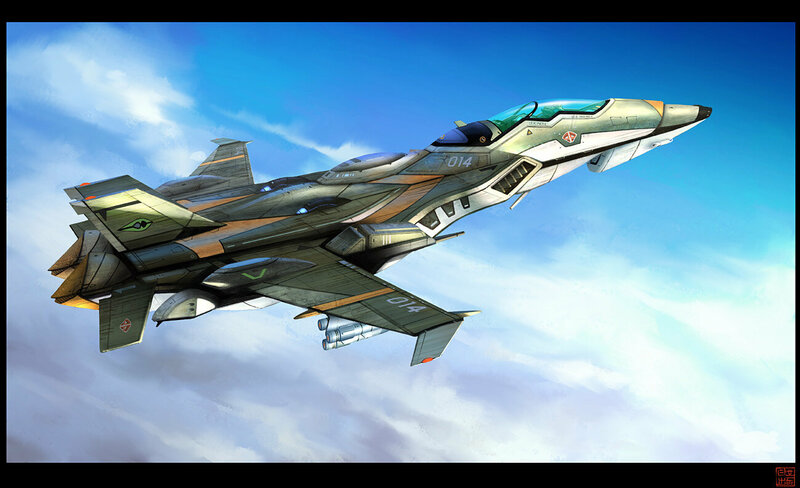 Alt-mode: A fast lite fighting jet, with the main color being dark silver and hints of red. Weapons: One Forearm cannon on each side. One sword which has 2 modes. 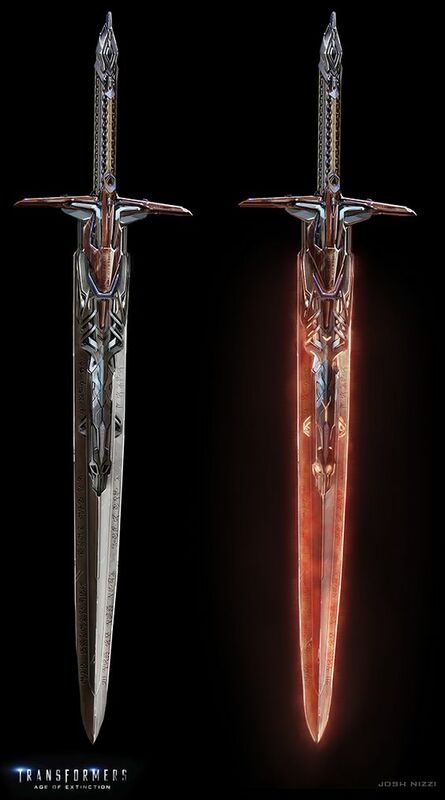 first mode is the normal stander blade and the second mode is flame energy based sword which can cut threw hard metal. But it has some limits. For example he can't cut threw the strongest cybertronian metal. And one good shield which has as well 3 modes. 1 Mode is shield mode, 2 Mode is gatling gun and the 3 Mode is more precis gatling spiner gun. Weapons Stats: It can blast an energy beam which has very strong and concentrated energy which can revile a tank, in its Energy Mode. The power doubles if Hammer transfers his own Energon inside it, however this weakens Hammer a bit and he would take awhile till he recovers since his very own Energon is being sucked from his body. 1x the an Energy Explosion which can revile a tank. In its Full Auto it can fire fast concentrated energy bullets. Semi-Auto it can fire one concentrated energy bullet per click. 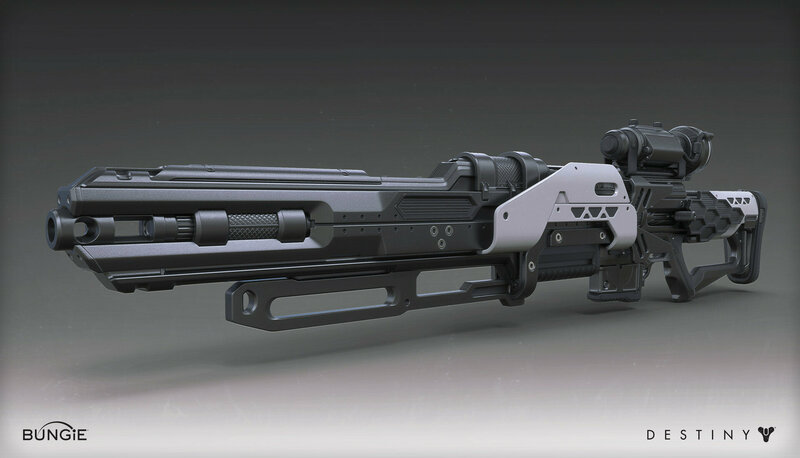 In this form its stronger then a sniper rifle. 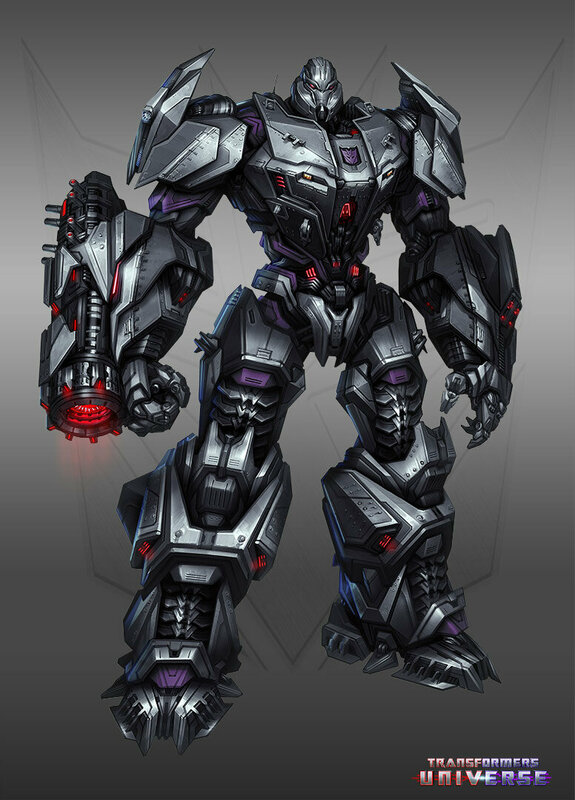 Abilities: Since he is a Point One Percenter (power and strength) he is stronger then a Cybertronian. 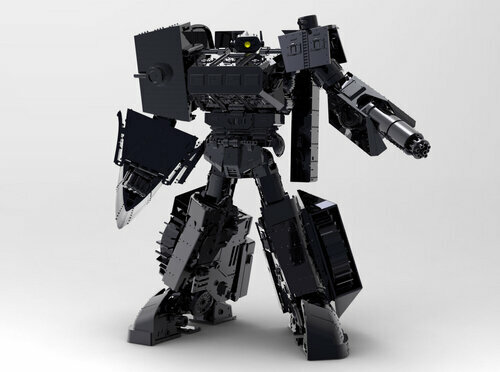 Or then a ordinary Cybertronian. Not sure how that goes. And he is skilled in Hand-To-Hand Combat, Martial Arts and in sword fighting. 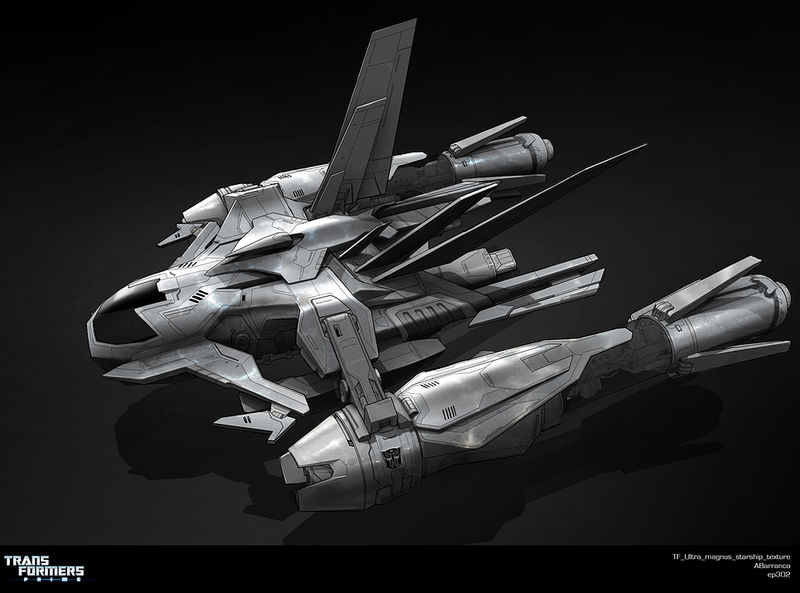 Equipment: A ship capable traveling fast threw the galaxy and space. It has no Autobot symbol. Bio: Vigor Inferno Hammer has lived on one of the Thirteen's colonies. Precisely on Bellator, Megatronus Prime Colonie. As born in the colonie he find it very fascinating with the story of Megatronus and the other Primes. But soon that fascination was gone as he become more mature and wiser, he truly respects the Primes and for what they have done. And how they entrusted the Requiem Blaster to them, it is a big honor and responsibility. 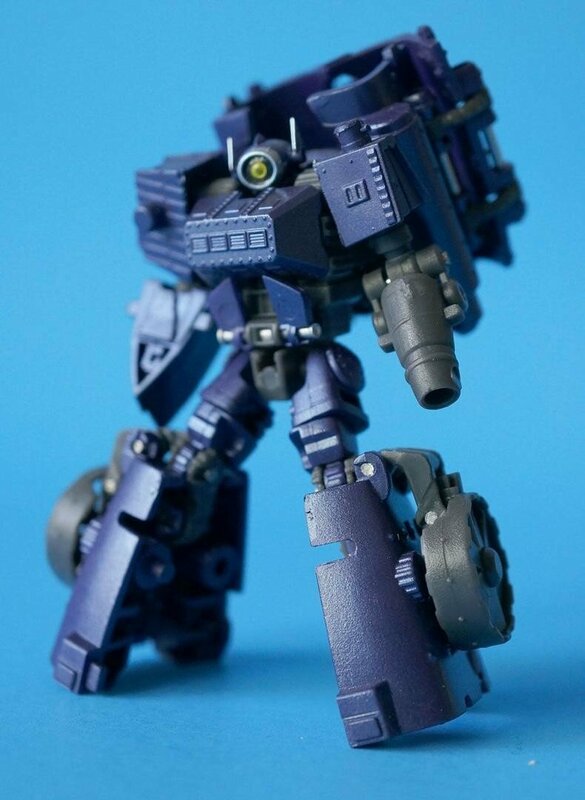 Sometimes the people of the Bellator colonie called Vigor Inferno Hammer is a descendant of Megatronus Prime, and that he perhaps is worthy of wielding the Requiem Blaster. Some day he did wanted to try if he could wield the Blaster, but he couldn't for he heard the rumors of others which tried to wield the death Blaster and many have failed doing so. So he kept himself from doing it, respecting it and leave it be. And so he told the people which inhabited the colonie that what they think about him is not true and that his just an ordinary being. He told them to stop calling him by his full name and to just call him Hammer . As he did so preferred, but he did understood that they called him out with his full name, because they respected him. He sometimes visited The rocky, mountainous, wintry world of Bellator and studied ancient history and lore of Cybertron. But most of the days he rest in a home made by him or in his Ship. Enjoying peace while he still can. Personality: Hammer is a master planer and a military tacticianest. Always wanting to be a step ahead from his oponent and be prepared for anything which might help him in the future. He displays many personality traits, being kind, good to people and generally happy and helpful for those who cannot defend for themselves. In battle he uses his savage might and cunning to out best and defeat his opponent whoever that one might be. And believe it or not, he can laugh as well, if he finds the joke funny, or when he sees someone sad, he can crack up a joke just to see those in pain smile and laugh for a little while. He can be angry, ruthless, remorseless and careless but he does try to keep his darker emotions in and try to find out a solution like any wise Prime would. He always admires some of the Primes which can keep their cool or any other one which has somewhat of a wisdom, either to always be cool and never to burst out in rage. Or having one of those moments when someone gives you words of wisdom. But in the end of the day, whatever it is he will do that what is right. And take the command and become the leader if he must to, and to rise above himself for the greater good. And help those in need. He's accepted. I'll @ you in the RP when you can start playing. Okay and will I now be invited in the OOC TOTGA PM ? Wait, why can't I come back? One character was killed off, so we had just one open space. He beat you to it. I'm going to kill off one of my characters when the Heralds next come in. Traykar can pop in then, I'd like to reserve that spot for him. You sure? You don't have to if you don't want too. I was gonna kill one of them off anyways. Might as well make sure someone can get it. May you please create a character that doesn't have a relation with your old ones? no to be fair he hasn't any current association, so he won't try to break Sol out, nor become a combatron. Still, I'd prefer if you started with more of a clean slate, and that we not retread the whole Matrix Heresy/Dark Energon shenanigans/fallen Angelicon stuff. It was fun with Sol, but it'd just be repetitive with this guy. but it'd just be repetitive with this guy. I appreciate the effort, honestly, however I still would prefer another character. Why not make the new one a citizen of one of the Prime colonies? We honestly don't have a lot of those.